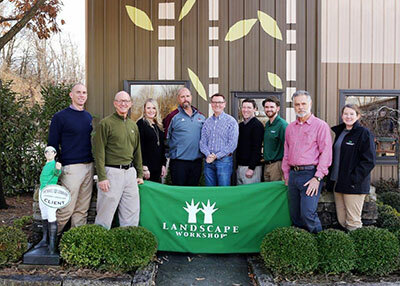 Landscape Workshop completed the acquisition of Henkel Denmark, based in Lexington, Ky. With this expansion into Kentucky, Landscape Workshop will now have nine branch locations throughout the Southeast. Henkel Denmark was founded by Bill Henkel and Gordon Denmark in 1999. In addition to commercial landscape maintenance, Henkel Denmark’s portfolio also includes residential landscape maintenance and a landscape construction division. “We think our customers and employees will benefit from the investments in systems, sales and marketing, and scale that Landscape Workshop brings to the table,” said Henkel. Landscape Workshop, which came in at 55 on the 2017 LM150 rankings, is a full-service grounds management company with more than 30 years experience. Henkel and Denmark will both stay on at the combined firm, with Denmark becoming general manager of Lexington Maintenance and Henkel becoming general manager of Lexington Construction. To learn more about the founders of Henkel Denmark and their approach to business, check out this feature from the December 2016 issue.